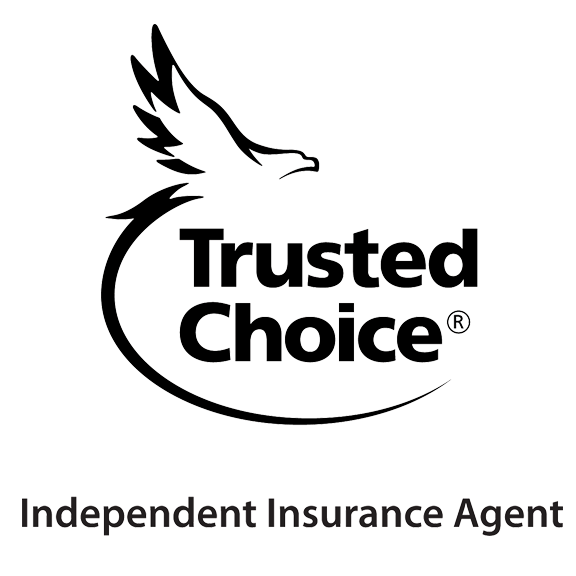 Why chose an independent insurance agent? Insurance companies that sell directly to consumers include: Geico, Esurance, Progressive Direct, The General and others. These companies sell online and via call centers and offer the convenience of extended hours and online access. When buying this way you are probably making a lot of decisions on your own. For example, are state minimum liability limits adequate for you? What coverage types should you have? Who pays when those limits are exceeded? If you’re making decisions based on paying the lowest price possible, you could be left under-insured or not covered at all. Instead of paying a little more on your premium, you risk paying the rest of your life for one mistake. Many who buy insurance on their own believe it will save them money because they’re not using a agent. While it’s true that some people can get a cheaper rate like everything else, no one company has the best rates for everyone. Direct carriers may not pay an agent commission (typically 10-15%), however they do have other significant expenses. They pay people to staff their call centers, the website programmers and other overhead. Since there are no insurance agents bringing them customers, direct insurance carriers must pay more to advertise their services to you. Geico for example spent more than $1 billion in advertising in 2013, more than 6% of their premium revenue, according to data collected by SNL Financial. Since online carriers don’t assign you to a specific agent, you’ll talk to a different person every time you call rather than getting personal service from a licensed agent that knows you. Exclusive or captive agents work for one particular carrier who sets the agenda for their agents as to what products they can sell. These companies such as State Farm, American Family or Allstate are often only sold through their own agents who are contracted or employed by the company. Therefore they generally have less options to offer their customers. If you want to check other carriers for a better rate or get coverage they don’t offer, you will need to find another agent. You may have noticed that many of the big exclusive carriers spend a lot of money on advertising to convince you that their insurance is worth more money. Independent are also local agents. However since they are independent from the companies they sell, they are able to offer multiple carriers. More carriers give independent agents access to different types of insurance coverage. This makes it more possible to find all your insurance needs at one local agency. Since independent agents are not employed by the companies they represent, they are able to offer clients more carriers. Multiple carriers gives the independent agent more options to better fit your needs. For example one carrier may be a better fit for families with young drivers, one might have the best rates for empty-nesters and another may be better for drivers with multiple violations or accidents. And since these carriers have to compete for the independent agent’s business, they know they need to offer more competitive rates. Independent insurance agents are true business owners. Independent agencies are often locally owned and operated by people you have known for many years. Insurance Gurus will quote your auto and home insurance with Progressive, Le Mars, Safeco, AAA, Integrity, State Auto, MetLife, Dairyland, Foremost and others. You have many choices when it comes to finding good insurance coverage. For many people, their insurance decision comes down to trusted relationships. Yes, price is an important factor but when you need to use your insurance, what matters most to you? Is it the (well advertised) insurance company or is it your relationship with your local agent? An independent agent can offer the best of all worlds: personal service, professional advice and a competitive rate. Ed Faber is an independent insurance agent servicing clients in Cedar Rapids and the state of Iowa.